With cold wintertime winds beginning to swirl in honest and inclement conditions becoming more and more frequent, it can be hard to break out a good pair of sneakers. 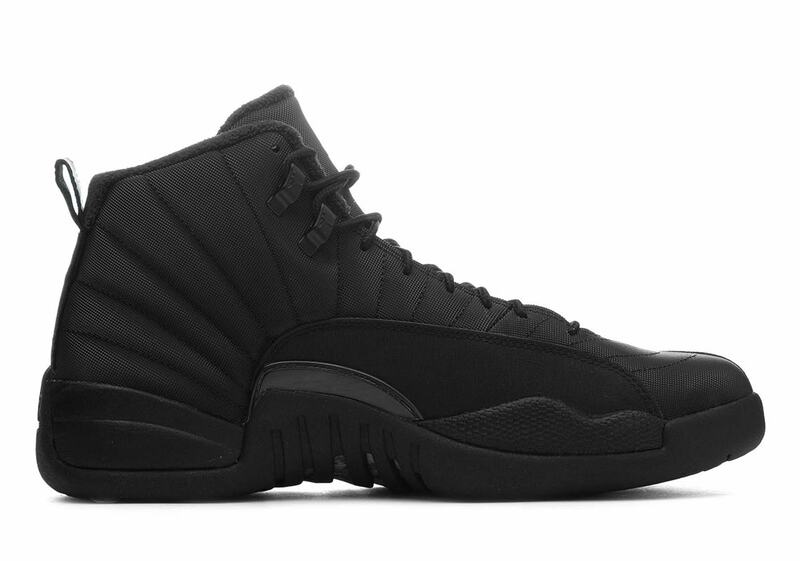 You don’t want to mess up your prize pairs, sacrificing them to salt and snow — but you still want to have something fresh on your feet. 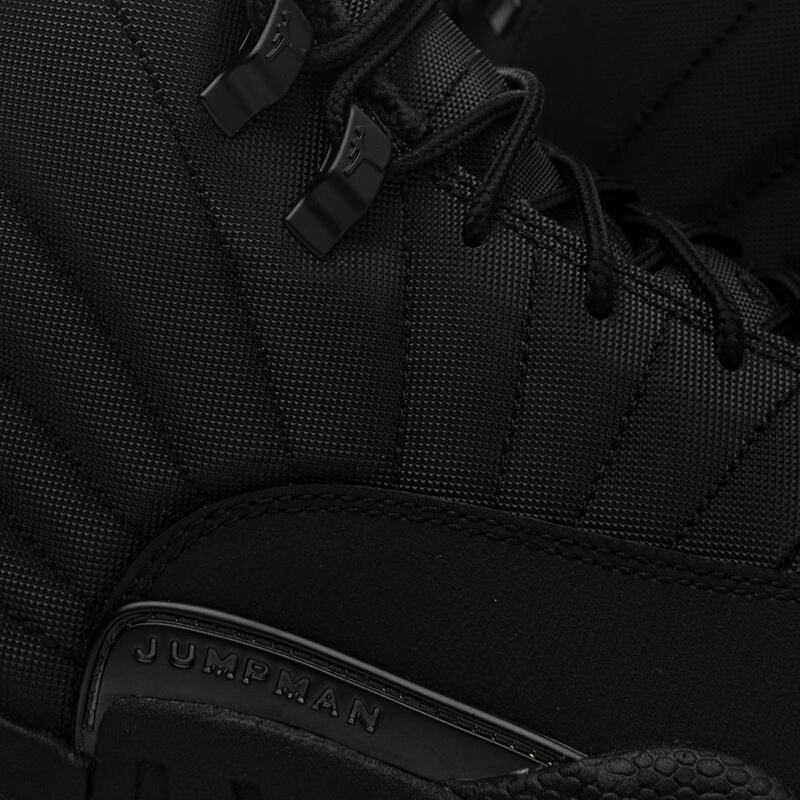 It’s a difficult Catch-22 of sorts, and one that Jordan Brand is doing their part to solve with their new “Winter” Air Jordan 12s. 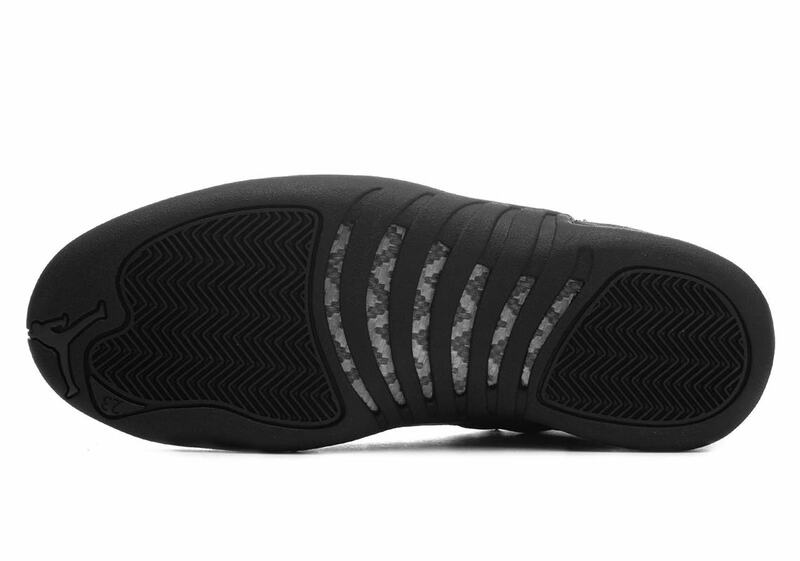 The all-black kicks feature a rubberized upper for maximum durability and resilience, while a terry cloth-lined collar ensures they’re extra-warm for the cold days as well. 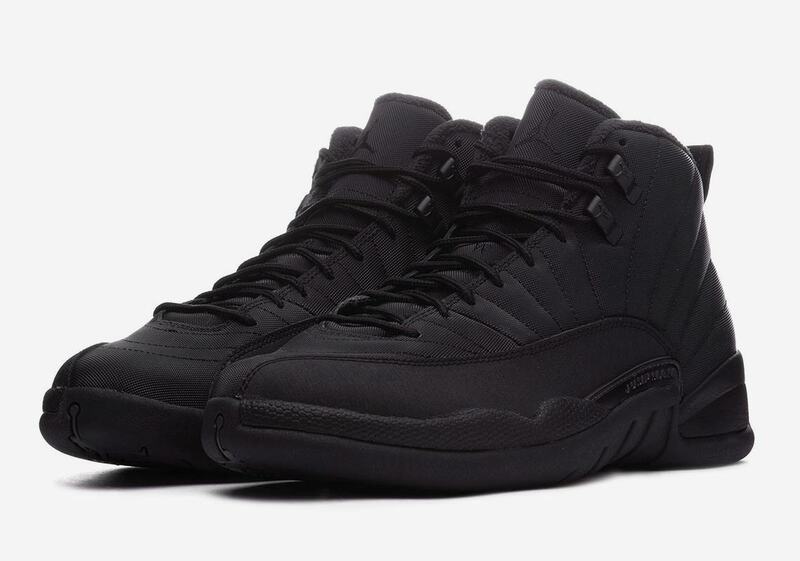 Just because they feature a toned-down colorway doesn’t mean that they’re skipping out on the detailing either, as the textured upper is accented by stitched panels, the AJ12’s signature large mudguard, and tonal Jumpman branding on the tongue, throat, midfoot, and heel. 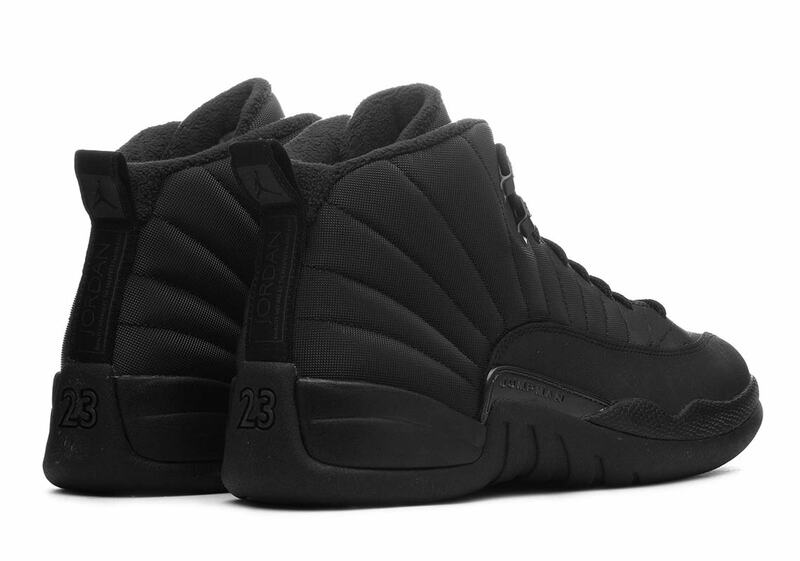 These seasonal 12s are set to release December 1st at EU retailers before coming to US retailers two weeks later on December 15th, so check out a Where To Buy list below to see where you can secure a pair.